Located just minutes outside of Des Moines, Iowa in Indianola, Summerset Winery produces award winning Iowa wine from locally grown, central Iowa grapes. 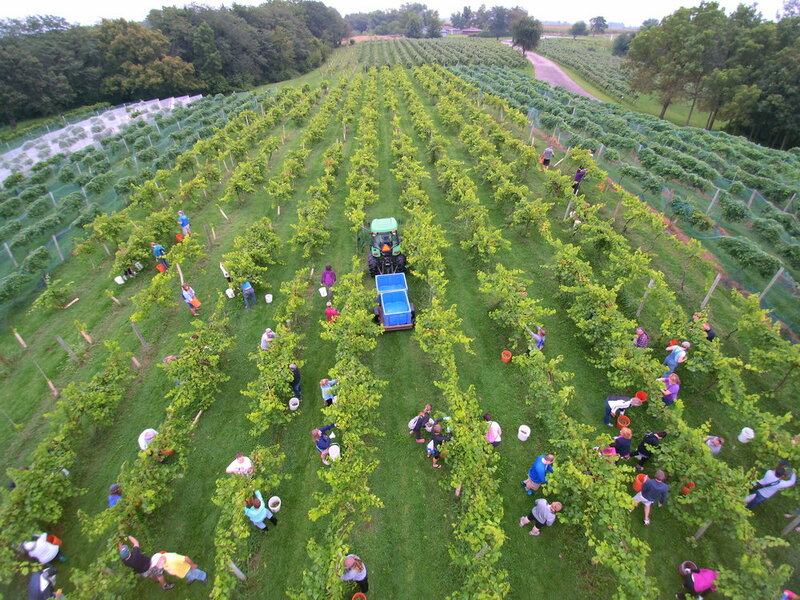 Summerset Winery owners, Ron & Linda Mark started planting grapes on Summerset Ridge in 1989 and continued to plant grapes every year until they established their 12+ acre vineyard composed of 9 French Hybrids and American varietals. 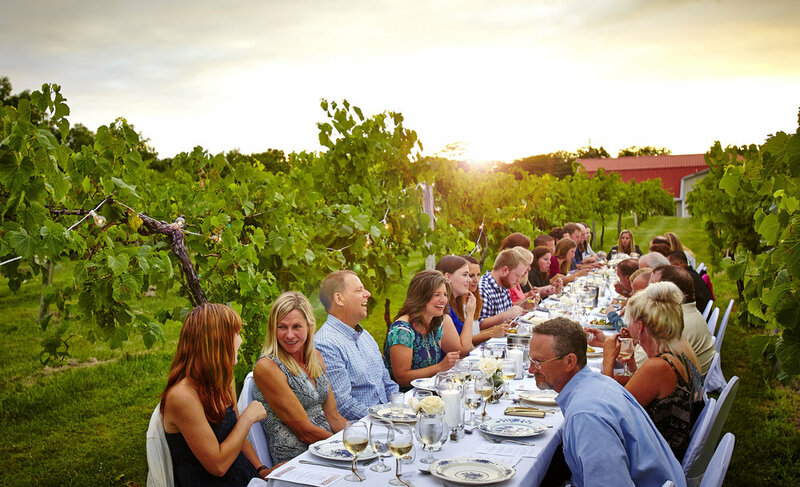 Summerset Winery officially opened their doors in 1997 making it one of the first estate wineries in the state. Now in our 20th year we are producing close to 150,000 bottles annually and continue to be one of the largest producing wineries in the state. Summerset Winery is a family owned and operated business that works hard to produced award winning quality wines from local Iowa grapes. At the core of it all, we believe that wine should be fun and enjoyed by all. Stop by the winery for a wine tasting, sign up for a cellar tour or grab a glass of wine on the decks overlooking the vineyard. The tasting room is open Tuesday-Sunday all year long and offers wine tastings and tours, and is the ideal location to host weddings, receptions, corporate events, private parties, and more.